THE House of Representatives on Wednesday, January 16, approved on second reading the amended version of the Road Board Abolition bill. 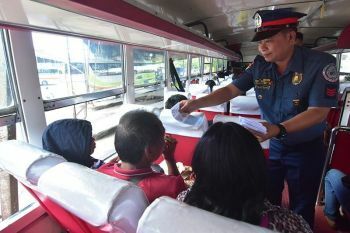 House Bill 7436, or “An Act Abolishing the Road Board and Providing for the Distribution and Management of the Motor Vehicle Users Charge Collections, Amending for the Purpose Republic Act No. 8784,” was approved despite the objections of Senior Deputy Minority Leader and Buhay Party-list Representative Lito Atienza due to lack of quorum. 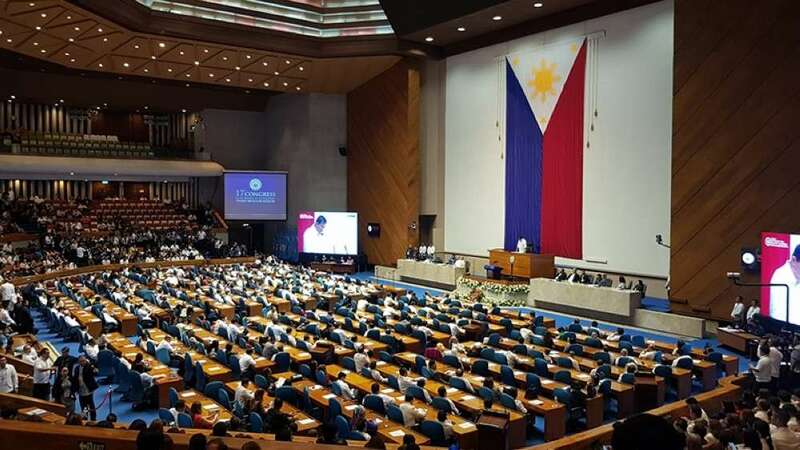 A total of 163 lawmakers responded to the roll call, according to the record of the House of Representatives, but according to Atienza, only 85 lawmakers were present during the plenary session. Even so, Andaya proceeded with approving the measure. 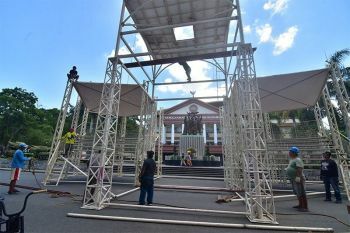 The second reading approval of the bill came just a day after Andaya met with Senate President Pro Tempore Ralph Recto and Senate Majority Leader Miguel Zubiri. In a press conference, Andaya said the House leaders expect to hold a bicameral conference committee on HB 7436 on Monday, January 21. “We expect to hold the Bicam on Monday as requested by the Senate,” he said. Under the amended version of the measure, all collections by the Road Board shall be remitted to the national treasury under a special account in the general fund to be earmarked solely for road-related activities such as: construction, repair and rehabilitation of roads, bridges and drainages. The Department of Public Works and Highway (DPWH), as stated in the measure, shall absorb the employees of the secretariat of the abolished Road Board. The employees who will be separated from service because of the act shall receive separation benefits. The bill mandates the DPWH to assume the rights, obligations and liabilities of the Road Board. Aside from the said functions, the funds and equipment of the Road Board shall likewise be transferred to the DPWH, according to the measure. Andaya said the funds collected through the MVUC originally intended for road repairs and maintenance may be used for calamity stricken areas, if the President so wishes. "Well, of course just like in any other law, we can put an exception there if it is approved by the President. So, generally speaking, it is for repair of roads, maintenance of roads and bridges, but in certain exceptions it could be tapped for calamity stricken areas," Andaya said. 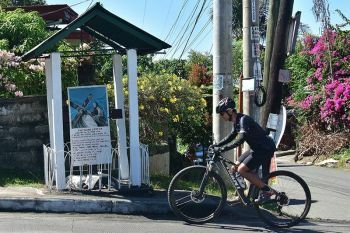 Duterte earlier said he wanted a portion of the road users' tax to finance the Manila Bay rehabilitation and the government programs for victims and typhoon Usman, among others. The Senate earlier adopted the House's version of the Road Board Abolition Bill. A deadlock arose after the House of Representatives, which earlier passed the bill, later recalled its third reading approval of the measure. Andaya earlier said the House rescinded the approval as they want a "genuine" Road Board abolition bill.